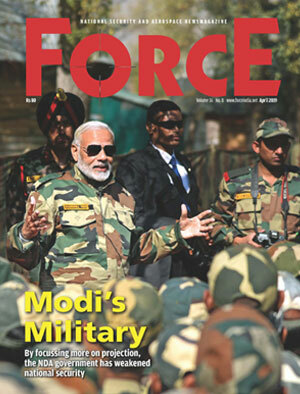 The 114 Helicopter Unit, also known as Siachen Pioneers, carried out a successful casualty evacuation mission in the Ladakh sector on January 19. 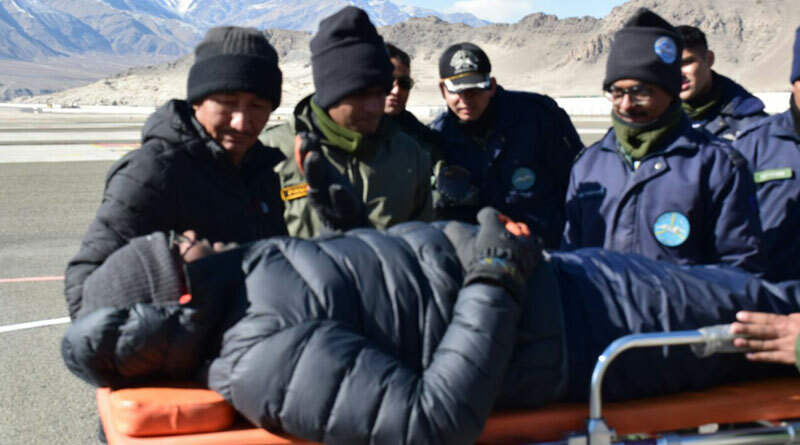 The casualty was, according to a defence statement, part of the ‘Chadar Trek’ organised over the frozen Zanskar river. Two helicopters were immediately pressed into service for search of the stranded individual in icy mountains and crevices of the Zanskar Valley. The stranded person was successfully evacuated despite inhospitable conditions for landing and brought to Leh.